Today I am talking about one of the most bastardized terms in the human lexicon: culture. It’s often used to describe what’s going right or wrong with teams or organizations, but we really don’t have a good working definition of what culture is, which means it’s pretty hard to make changes to it if we don’t know what it is. So on this episode I will share a definition I really like and then explain how culture can become stagnant and corrosive and how we can prevent that or fix it if it is happening. 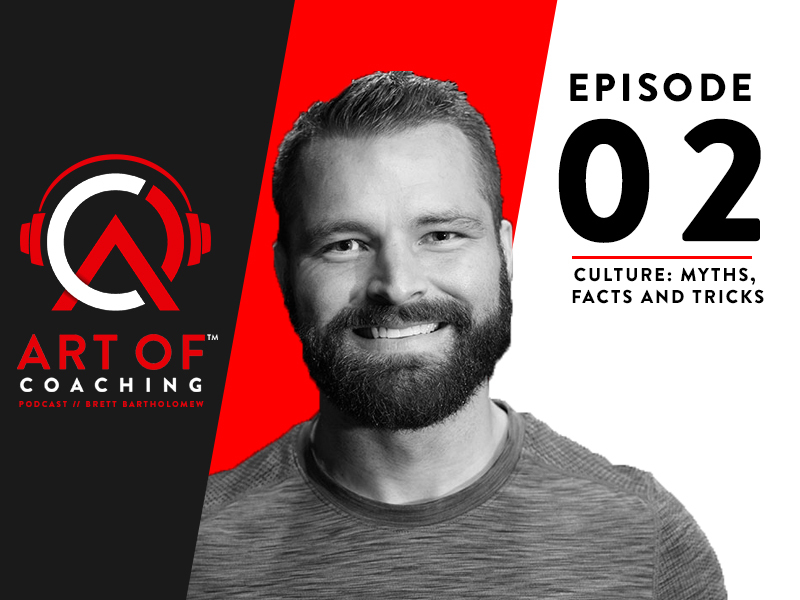 Check out the article Culture Change In Elite Performance Teams that I mentioned in this show. If you are interested in checking out my course Bought In head over to ArtOfCoaching.com to do so. Enrollment for it closes this Friday. 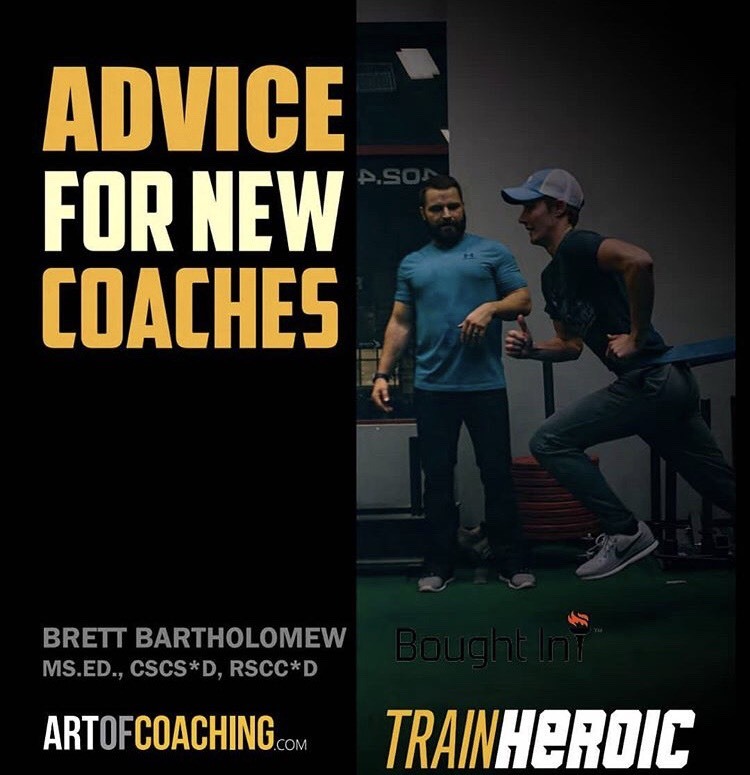 If you have questions you want addressed on this podcast feel free to reach out via info@artofcoaching.com.